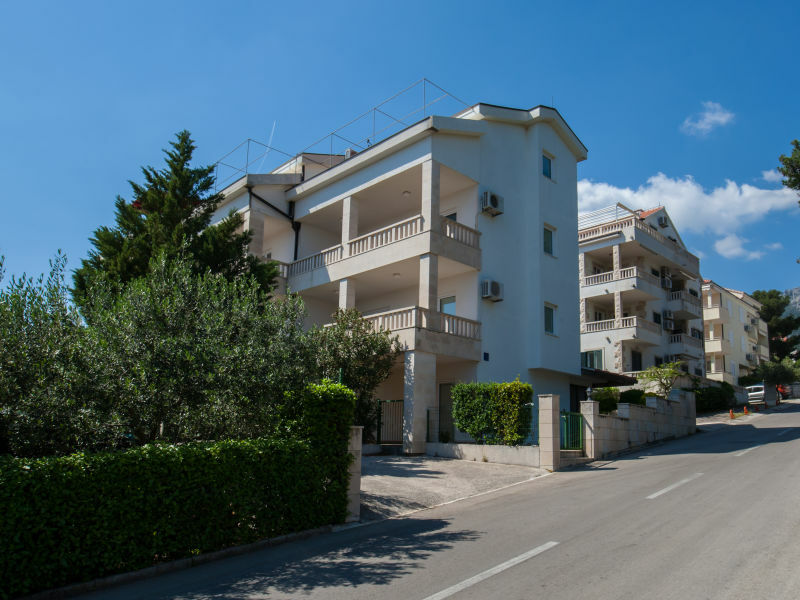 This comfortable, one-bedroom apartment is located in peaceful neighborhood. 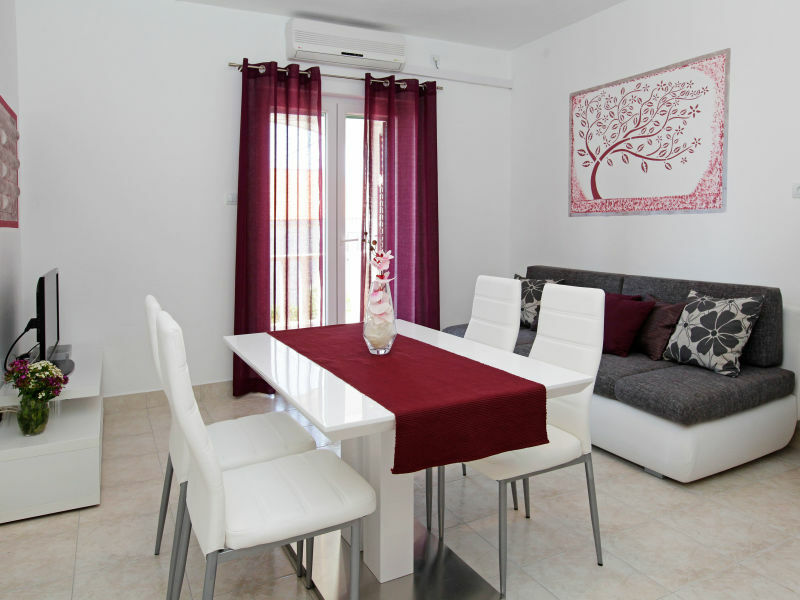 2 bedroom apartment for up to 7 people in a city center only a minute from bars, restaurants, catamaran and 3 min walk from the beach. 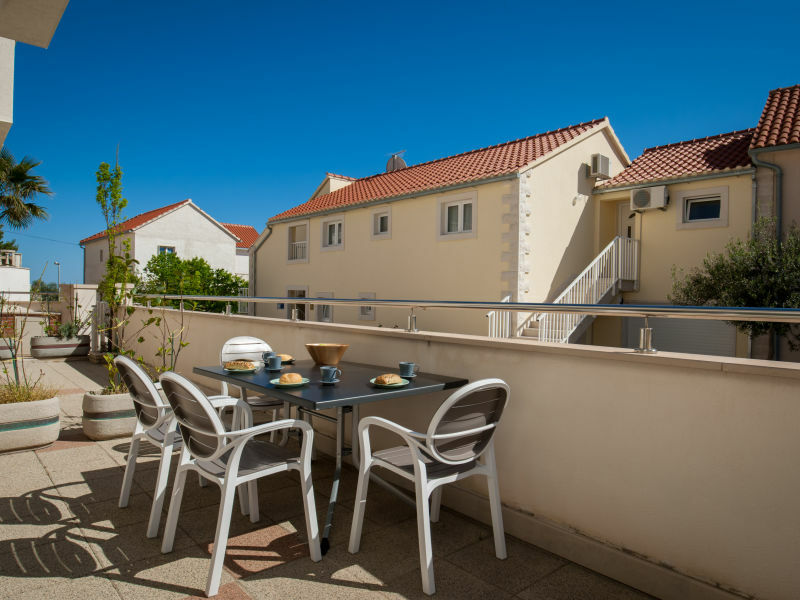 Superb 1BR apt centrally located with terrace and BBQ steps away from bars, restaurants, shops and all the happening. 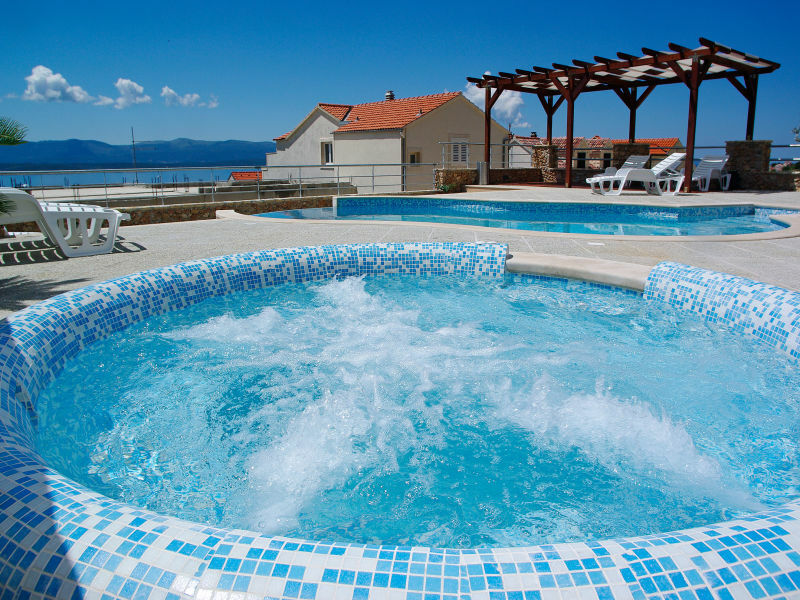 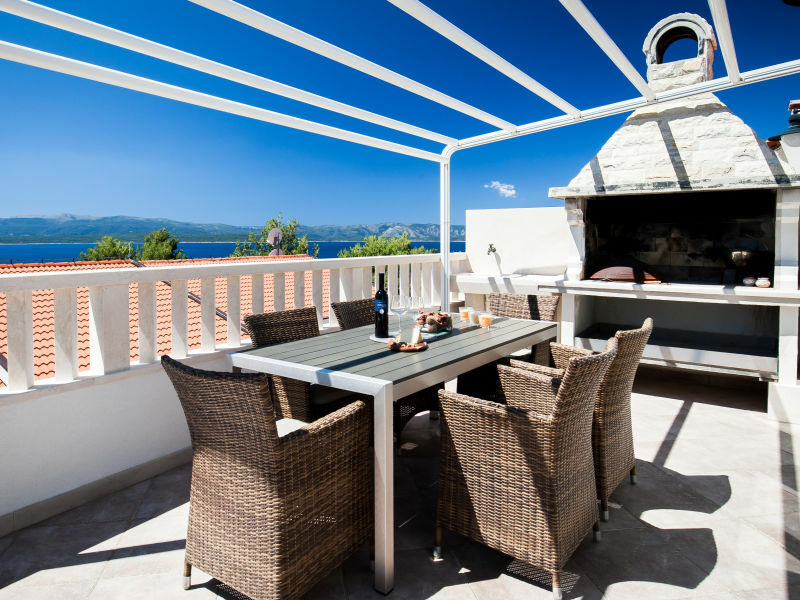 Our brand new luxury villa "Vitae" combines the Mediterranean flair of island life on Brač with sophisticated luxury. 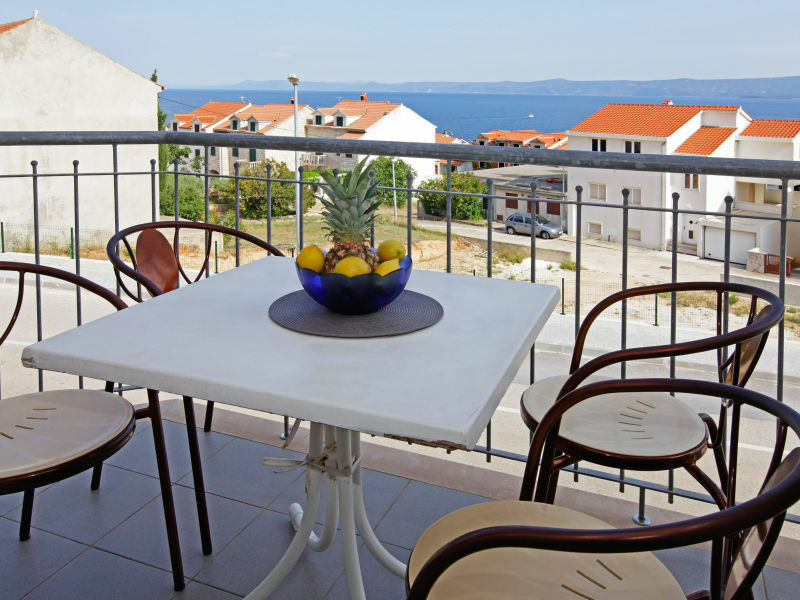 2 bedroom apartment for 5 people on a great location with spacious terrace. 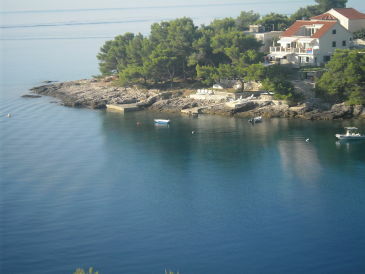 Top position, absolute waterfront, right on the beach, oasis of calm, boat berth. 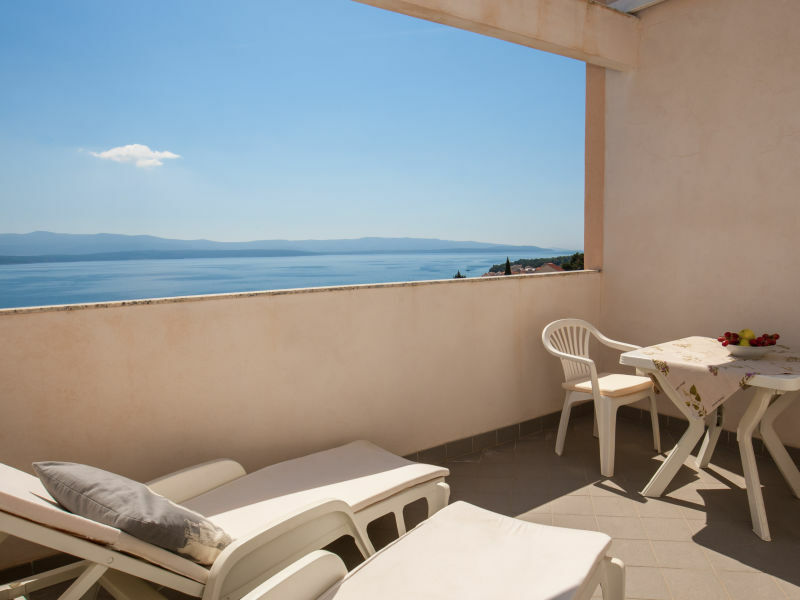 Family apt with amazing sea&city view from the balcony, in a great location, only few minutes walking distance from the center of Bol. 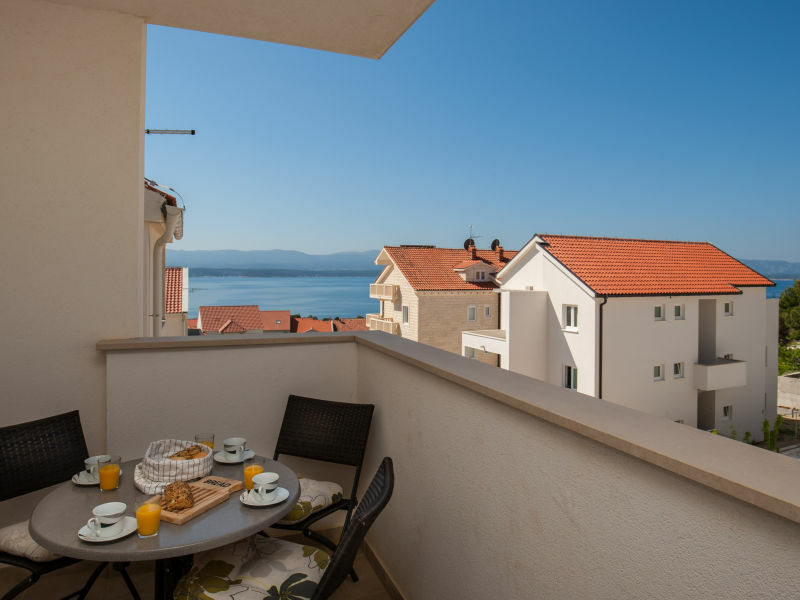 Cozy 1 bedroom for up to 3 people welcomes couples, friends or family with kids. New spacious sea view apartment, situated 500 m from the center, in a quiet environment. 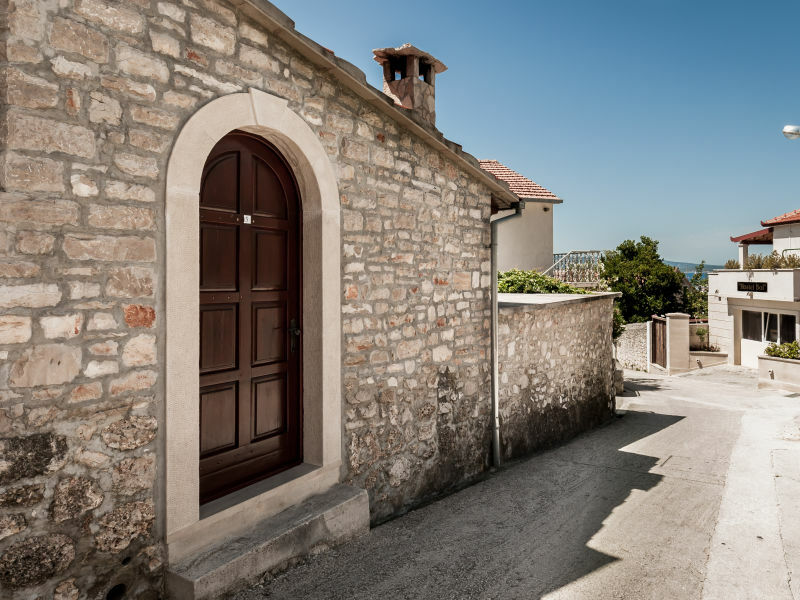 Free parking place and WiFi. 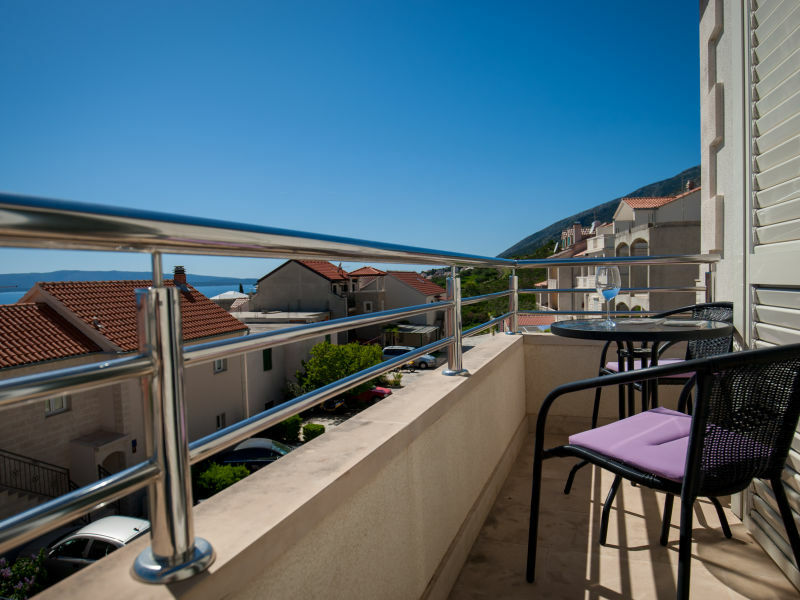 Comfortable and fully equipped one bedroom apartment for up to 4 people with balcony sea view and shared swimming pool&hot tube. 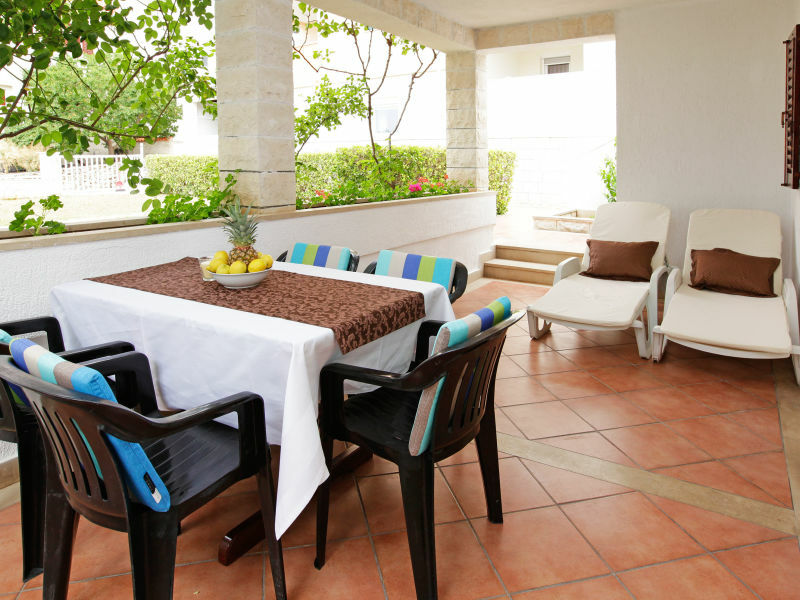 This one bedroom apartment for up to 4 people is located on a ground floor of our family house in a peaceful area. 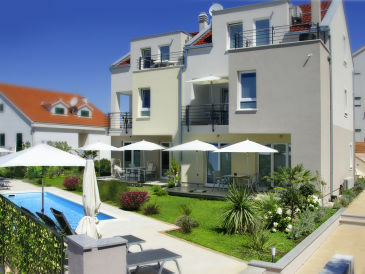 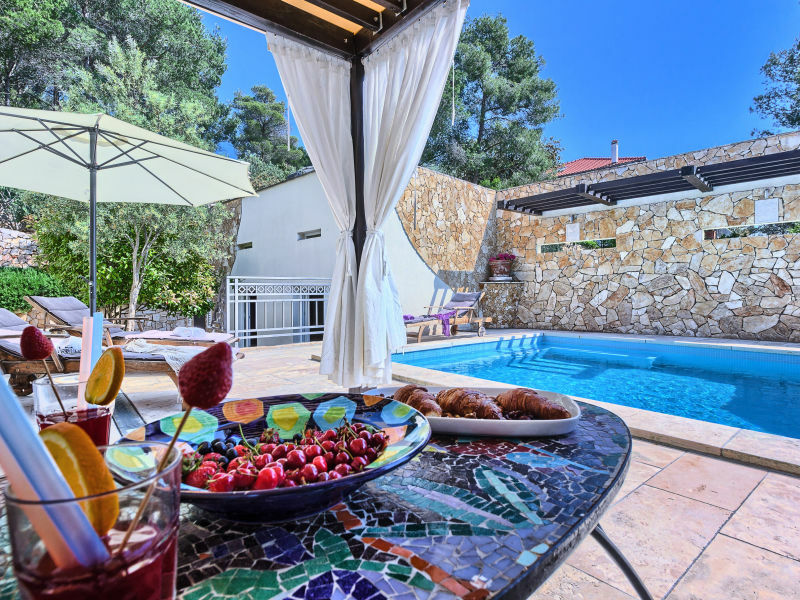 Modern and brightly furnished holiday house with pool, for holidays with friends and families with children. 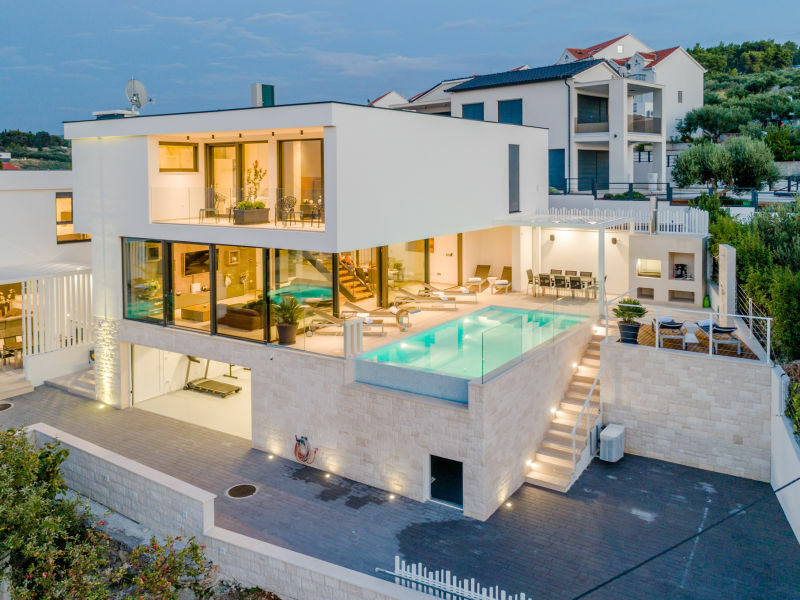 You rent the entire house. 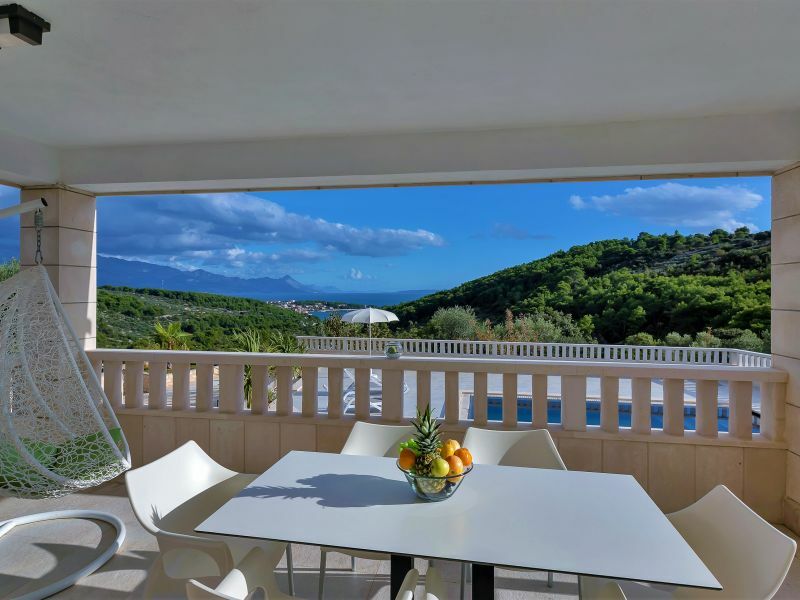 If you are looking for place to rest or to create – have no doubt – you've just found it at Casa del Sole! 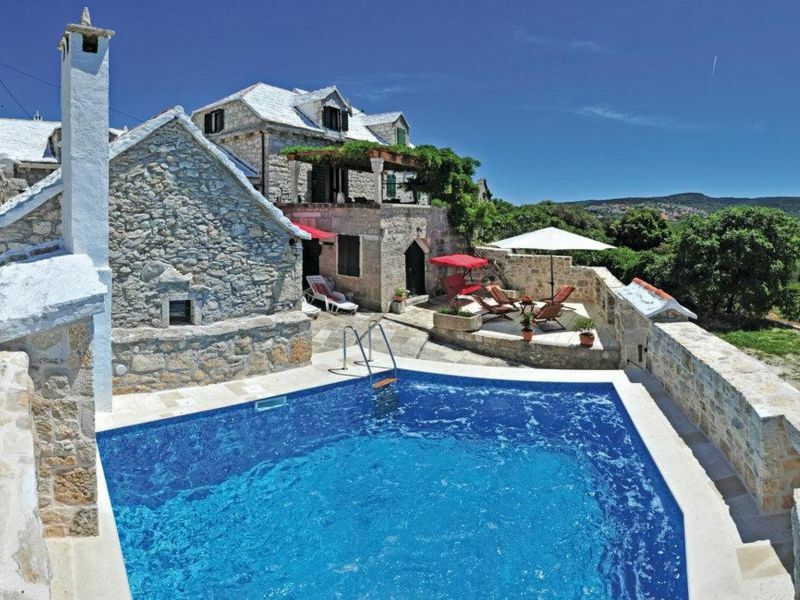 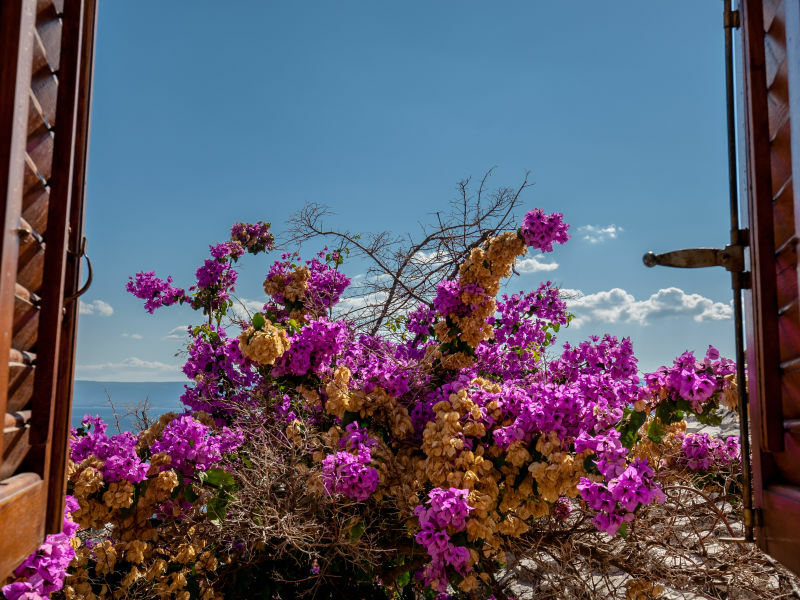 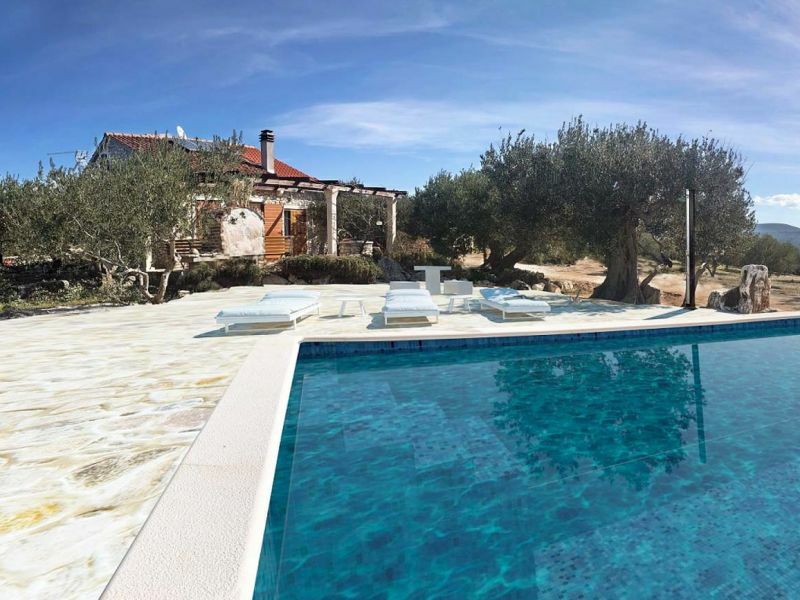 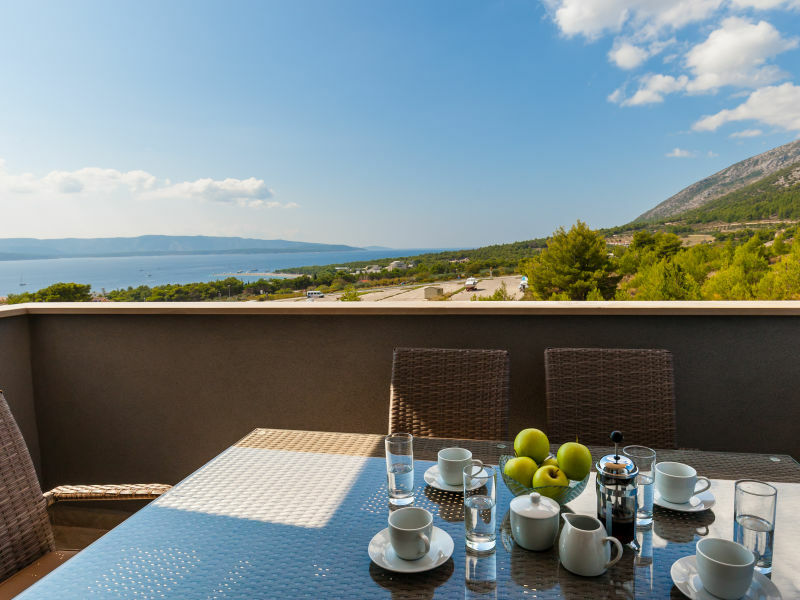 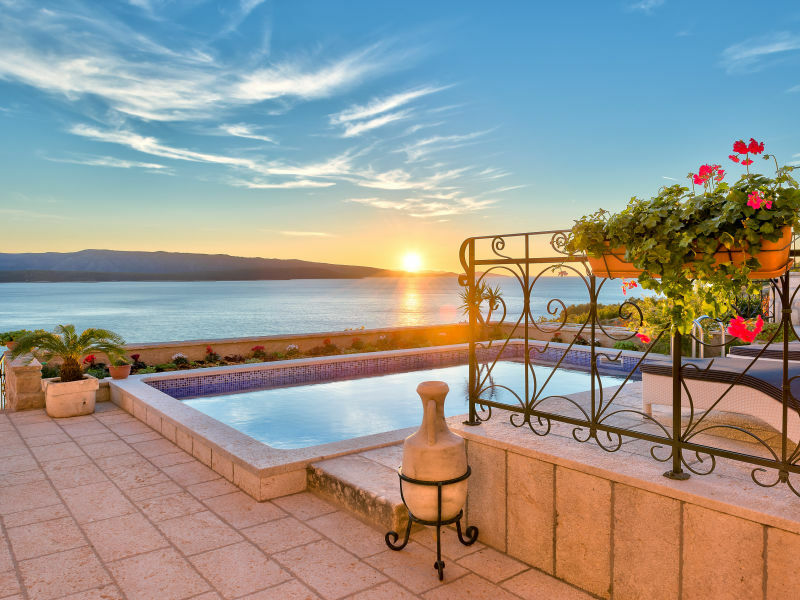 Villa Pergola is a rustic stone house is located on a beautiful, sunny slope in the center of the small village of Donji Humac, island of Brac. 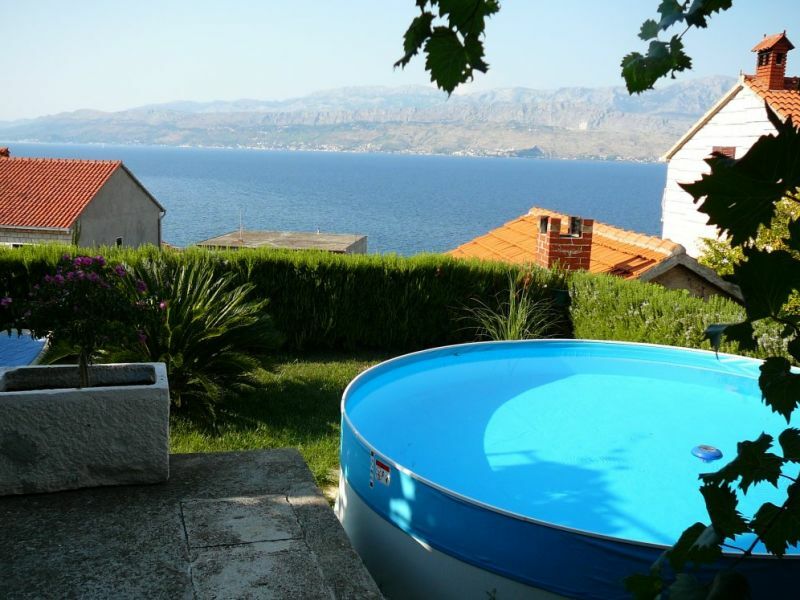 Small holiday house with a large pool (8,20 X 4m) and complete property of 5000 m².